If you have been looking for the right form of cosmetic treatment to turn back the hands of time, we invite you to contact us for your consultation with Board Certified plastic surgeon Dr. Floyd Herman. Both men and women find themselves affected by time, age, and various other elements. Dr. Herman expertly addresses the signs of aging with high precision to detail, ensuring the outcome that looks completely you. 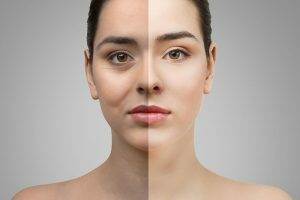 The effects of time may show on the face as unwanted fatty deposits, such as bags under the eyes, loose muscles, which may show as sagging under the chin towards the neck, and decreased elasticity, leading to wrinkles of various depths. 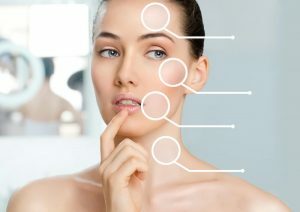 Other factors which cause the facial skin to sag and become dull include the effects of the environment, sun exposure, and gravity. The face and neck lift procedures comprise of the removal of excess fat and the tightening of muscles. 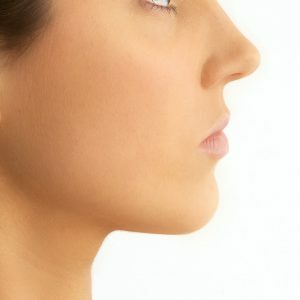 In addition to this, we will also work on reshaping the facial and neck skin; the experience that he has gained over the years allows his patients to benefit from both medical and artistic expertise. Whatever your specific areas of concern, we have the expertise to devise the appropriate treatment plan to restore a more youthful appearance. Eyelid surgery is suggested for patients who have additional fat stores above or beneath the eyes. The excess fat leaves individuals looking depleted after excessive sagging and stretching has happened. Saggy eyelids may also weaken vision, which may be another reason why someone would be interested in the procedure. While the medical procedure can be performed individually, it is usually paired with another surgery, such as a brow lift or face lift. 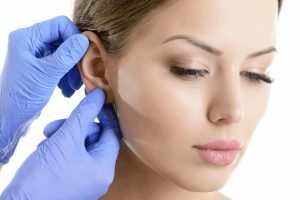 Earlobe repair is a fairly regular technique, as individuals come to help settle hanging, tears or some other issue they may be experiencing. The method is quick and almost painless. It’ll usually last around an hour under local anesthetic. Kids are also qualified for this procedure, in the event that they have protruding ears. Ears can be re-pierced after the procedure has been done. 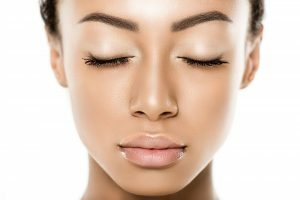 Regardless of whether it’s confining your vision or leaving your temple wrinkled, eyebrow lifts are a great alternative to reposition a low brow. The outpatient procedure, which means that patients are released to go home same day, requires small incisions in the scalp and adds instruments to deliver the desired cosmetic affect. Excess muscle and fat can be removed during the procedure. There are numerous reasons individuals select to get facial inserts. Many people who are born with birth defects, and want to have a more average face, choose to have the procedure. Others choose to undergo this procedure to fit their ideal beauty standards. In any case, there are alternatives accessible to everyone. Every procedure is individualized to the patient, and differs depending on the outcome they wish to see.